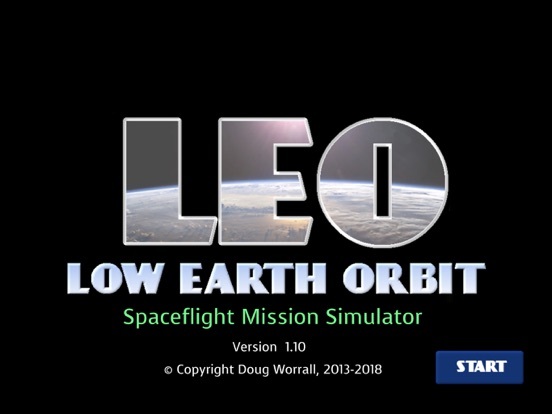 2D spaceflight mission simulator that models orbital flight and provides a range of challenging training and operational missions flying the LEO-1 spacecraft. 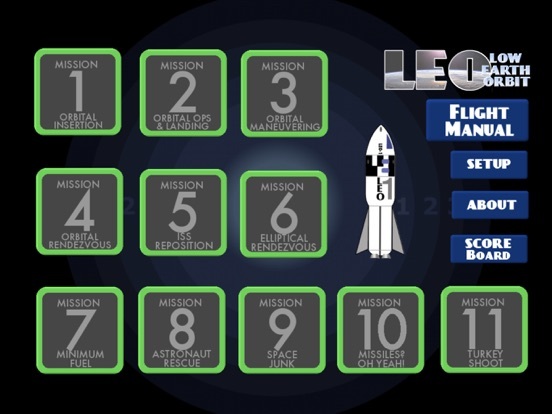 You'll start with basic training, from launch though orbital insertion and maneuvering, and landing back on Earth. As you progress in your skills you'll face more challenging tasks such as rendezvous with the International Space Station, orbit corrections, astronaut rescue, and dealing with space debris. 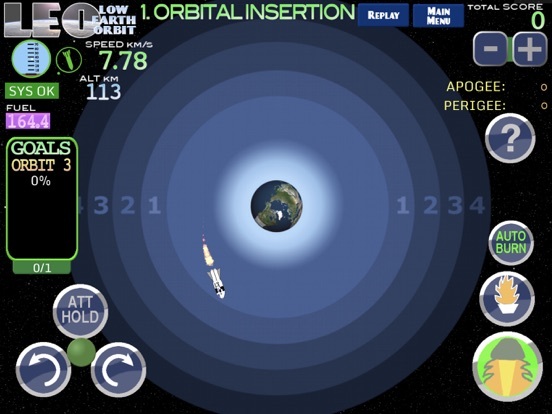 Of course, you can't have a space game without missiles... so you'll get to blast some space-junk too. 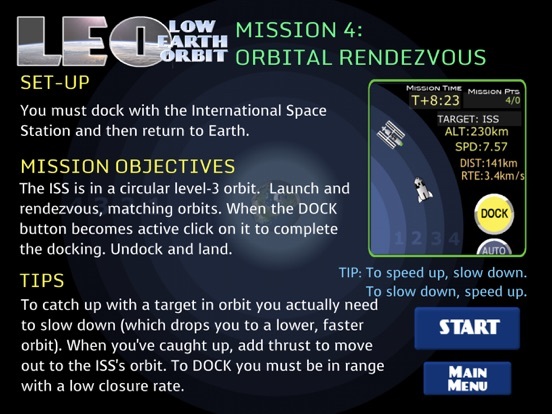 LEO - Low Earth Orbit is more than just a game, however. 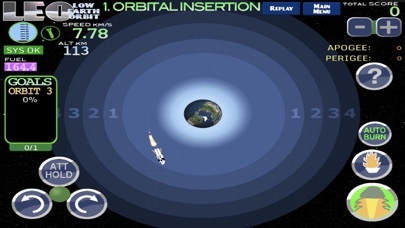 By modelling the gravitational field of the Earth you learn how real spacecraft manoeuvre in orbit, and why the early NASA astronauts had difficulty with the concept. LEO is fun, educational and strangely captivating, and recommended for anyone who has an interest in space, rockets and the Low Earth Orbit environment. 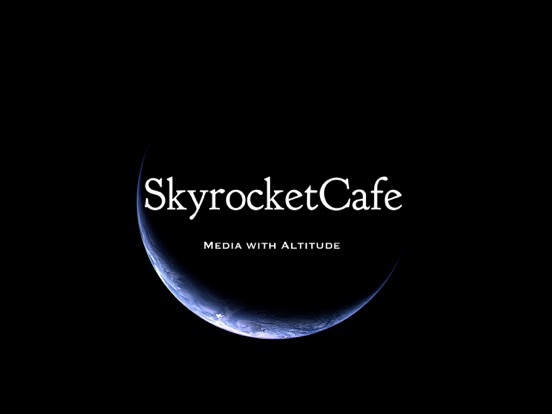 Updated for later iOS versions.